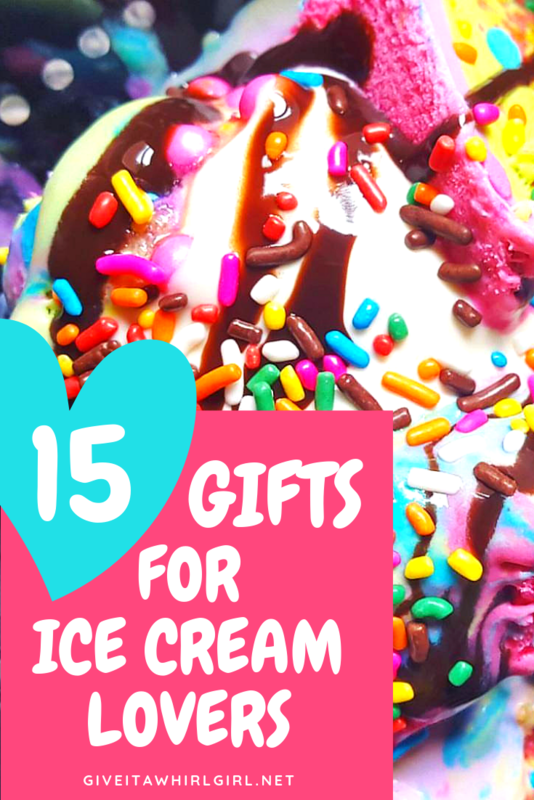 15 Unique Gifts For Ice Cream Lovers – Ultimate Ice Cream Gift Guide – I SCREAM YOU SCREAM… We All Scream For Ice Cream!! 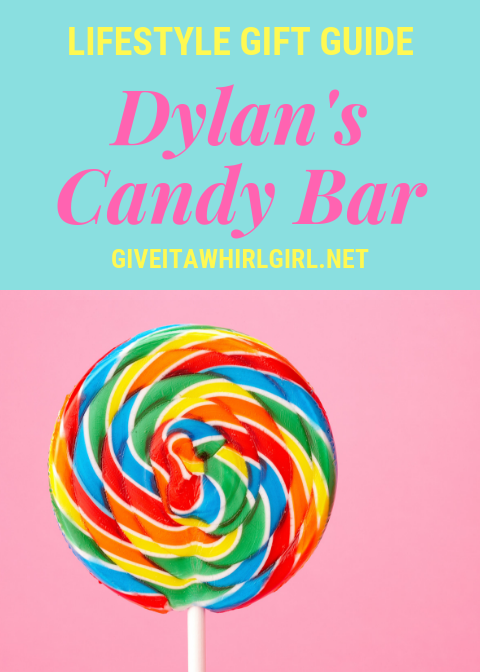 Today I am sharing my Ice Cream Lovers Gift Guide with my lovely readers on this day of Friday Faves. Are you an ice cream addict? I sure am and especially this time of year with summer approaching. I honestly could eat ice cream or frozen yogurt every single day, I love it that much! This Ice Cream Lovers Gift Guide is chock full of all the ice cream goodies that your heart (and tummy) desires! I have included ice cream dishes, spoons, ice cream makers, candy sprinkles and more! 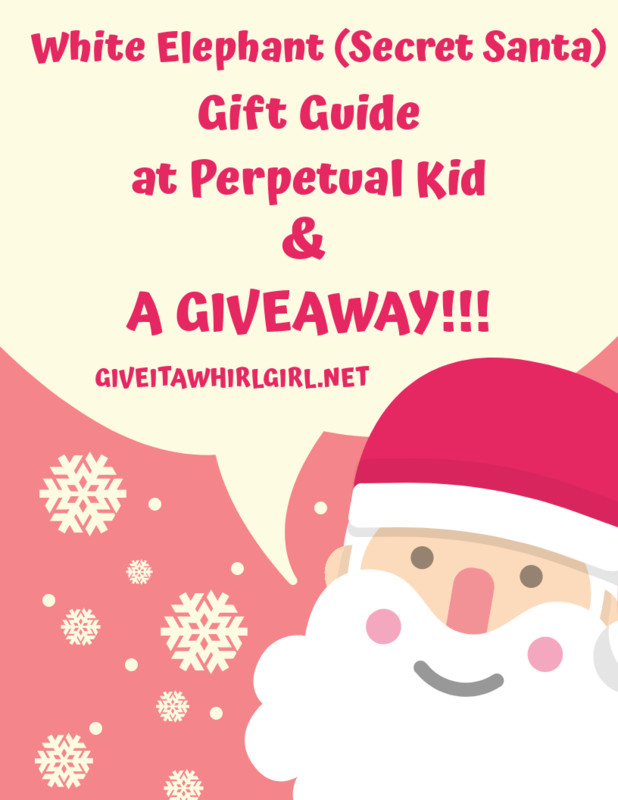 Keep reading my ice cream gift guide and tell me what products you will be giving a whirl! 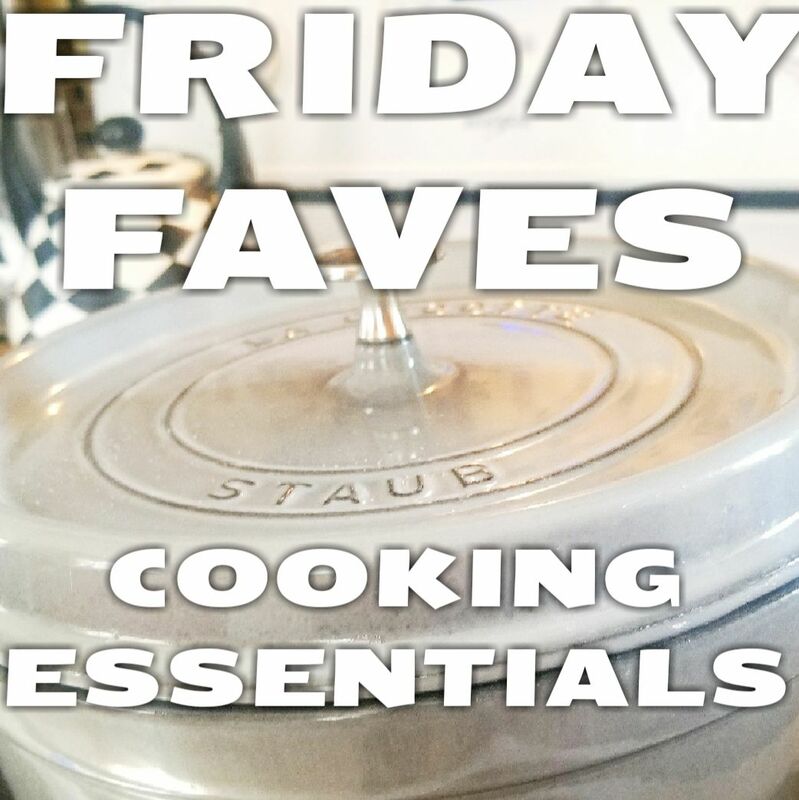 Valentine’s Day is fast approaching and today I would love to share with you my favorite finds on Amazon for the foodie in your life. 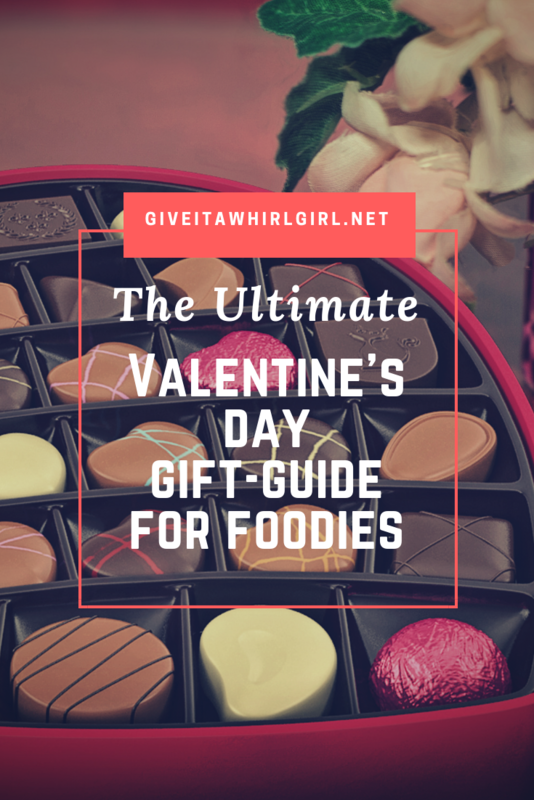 I am a day late posting this top 10 list of my Valentine’s Day sweets and treats but better late than never right? 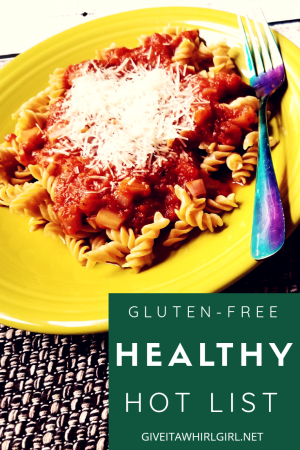 Today I have compiled this list of gluten-free food that I am just dying to try! 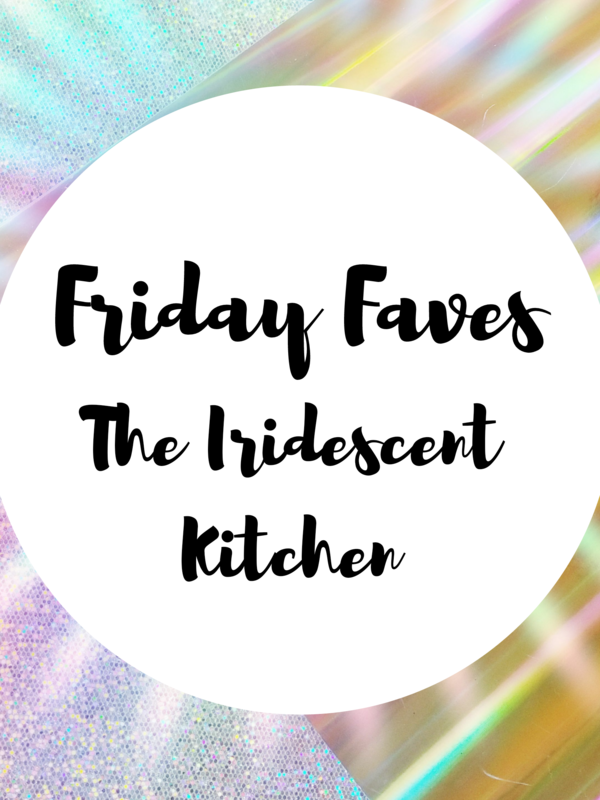 I searched high and low on Amazon to bring you a list of my top 10 favorites that are on my wishlist. Many of these items are also paleo and keto-friendly and you can easily incorporate these gluten-free items into your healthy diet and lifestyle. TGIF! 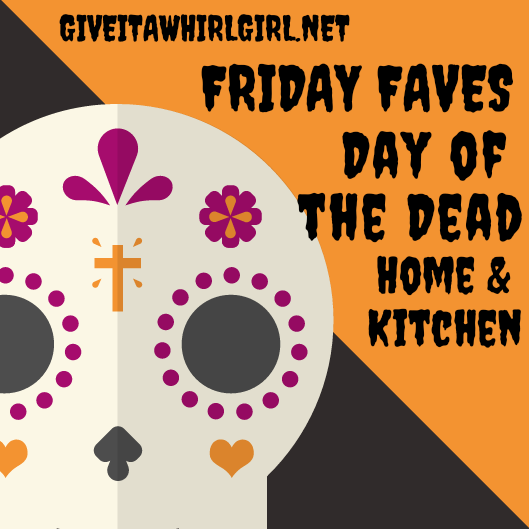 It is Friday so you know what that means… FRIDAY FAVES! 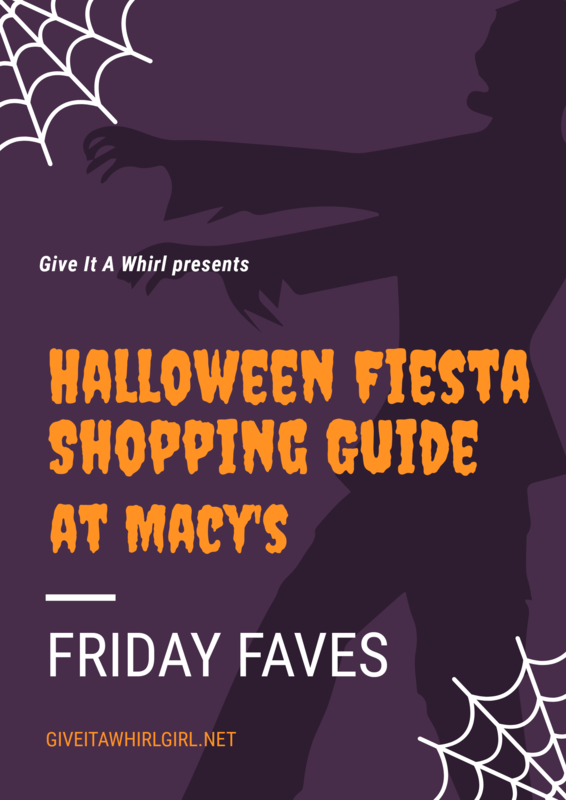 This week I am so thrilled to present to you the line of Halloween Fiesta items available at Macy’s. I have a huge addiction to Fiestaware. I recently got my first set of Fiesta products in the summer and I am head over heels in love with it all. If you are looking for beautiful and durable dinnerware, Fiesta is the way to go. 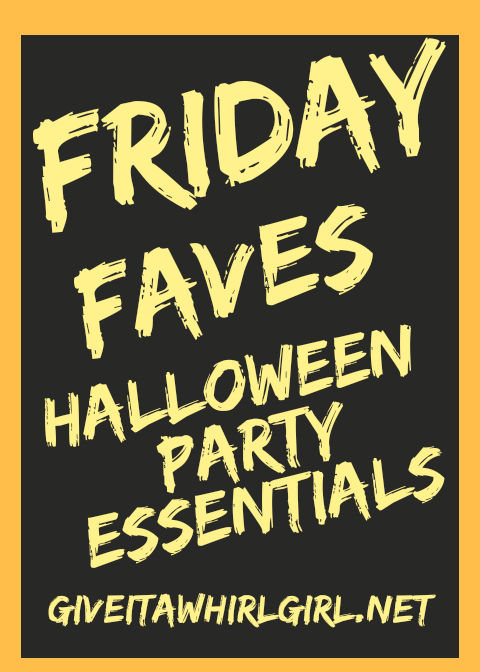 This is a shopping guide to the best Halloween items available. Halloween sure is coming up quick! 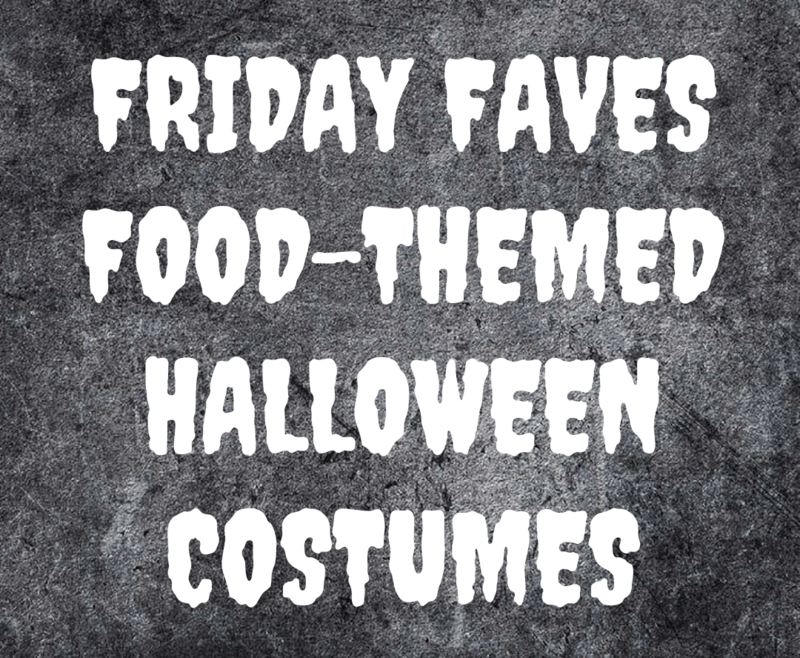 So I compiled this list of fun food costumes that are available online at Amazon. 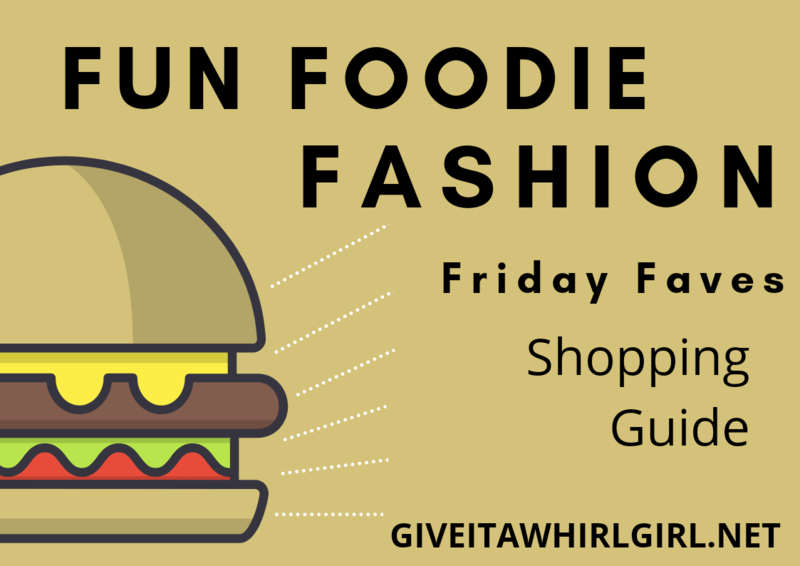 Indulge in your inner foodie and let that come through and shine with these fun food-themed Halloween costumes! These costumes are not only cute but some of them are just flat out clever and hilarious. Many include Amazon Prime free 2-day shipping. If you do not have an Amazon Prime account simply click HERE to sign up for a free 30-day trial.